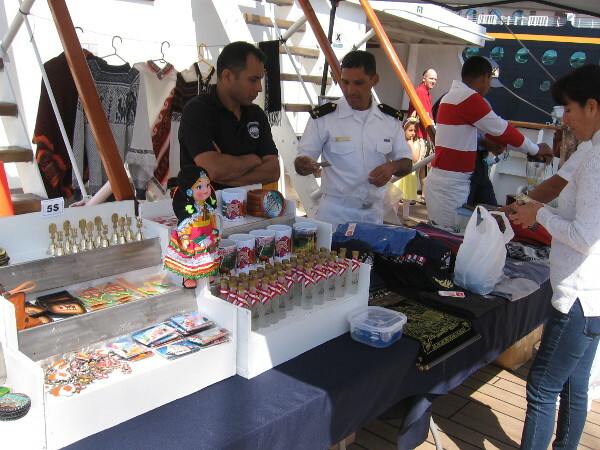 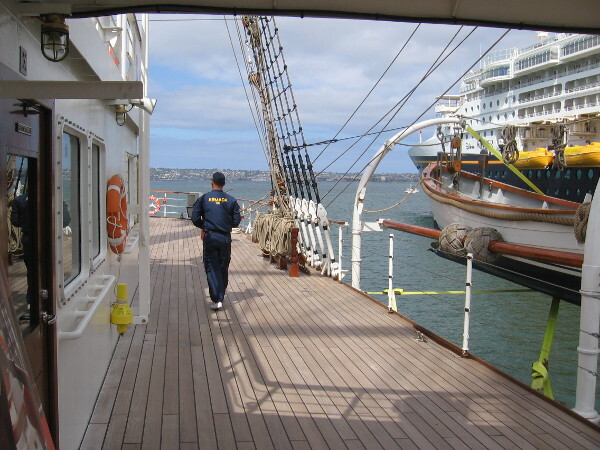 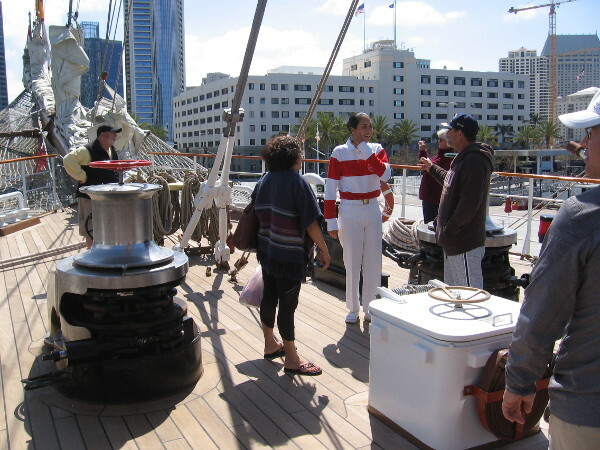 sailors – Cool San Diego Sights! 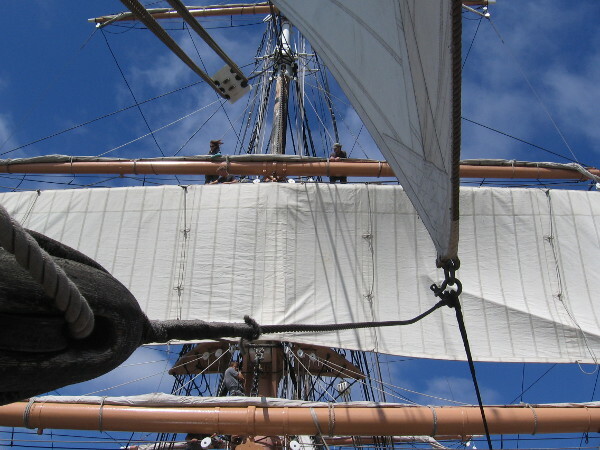 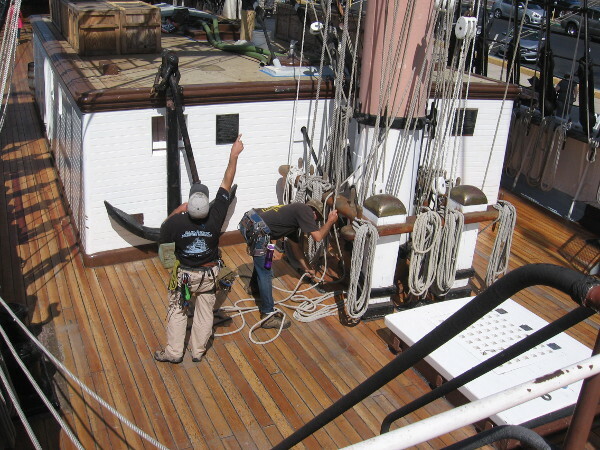 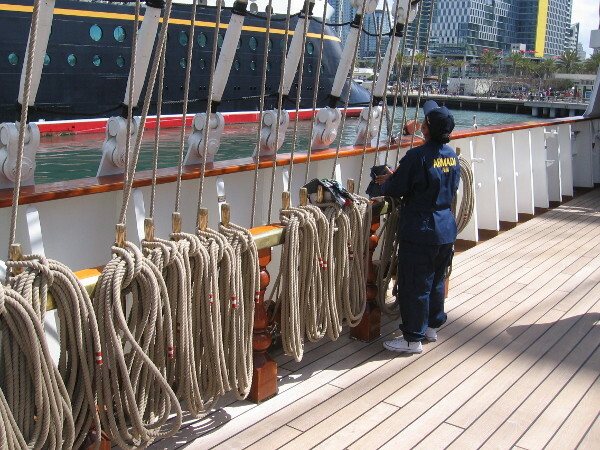 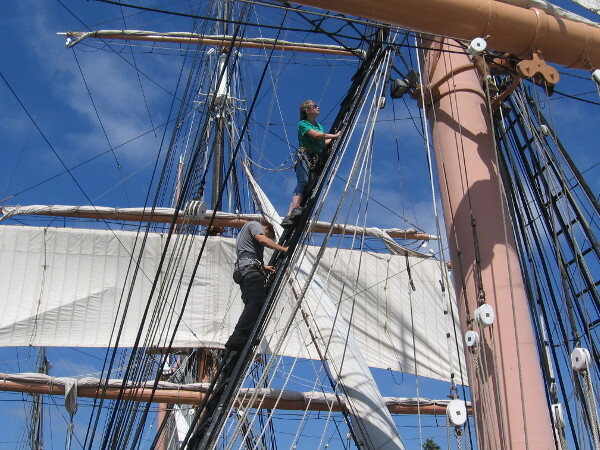 Star of India sail crew prepares for history! 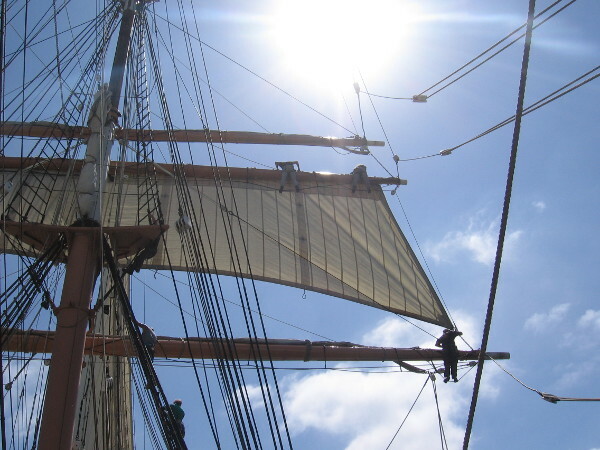 The Star of India, built in 1863, the oldest active sailing ship in the world and oldest iron-hulled merchant ship afloat, will once again take to the Pacific Ocean in November! 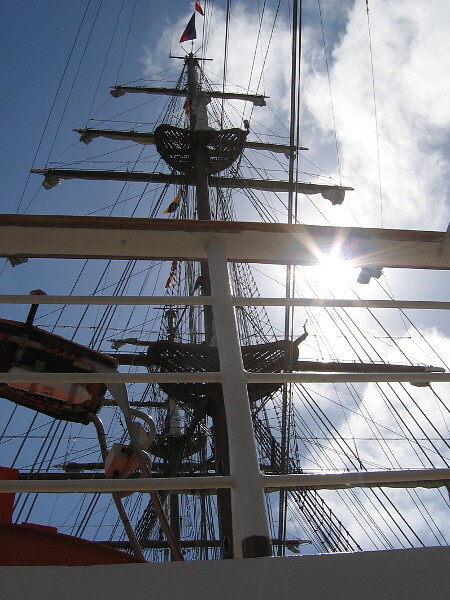 History will be made as she embarks on her first sail in five years. 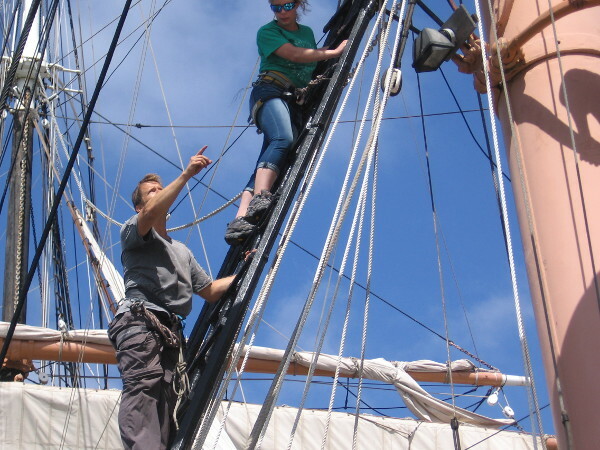 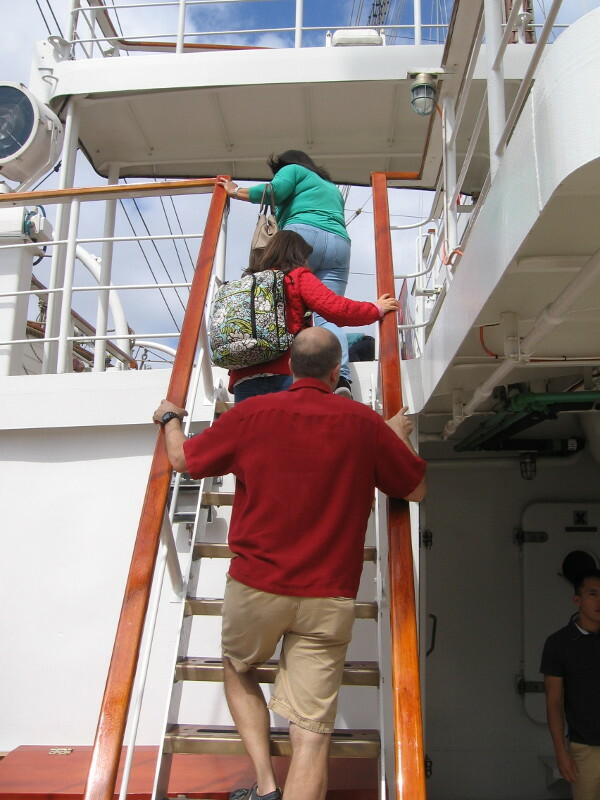 The short voyage upon the ocean off Point Loma and up the coast will be guided by a new captain, and made possible with the heart, muscle and skill of volunteer crew members. 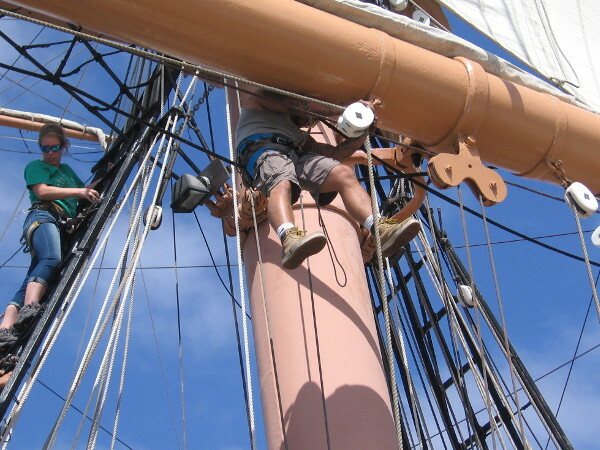 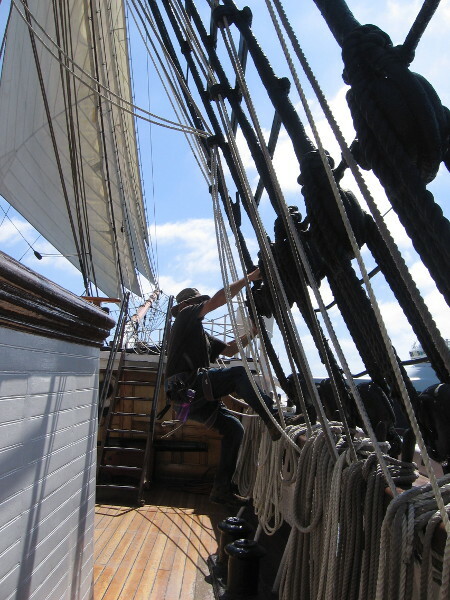 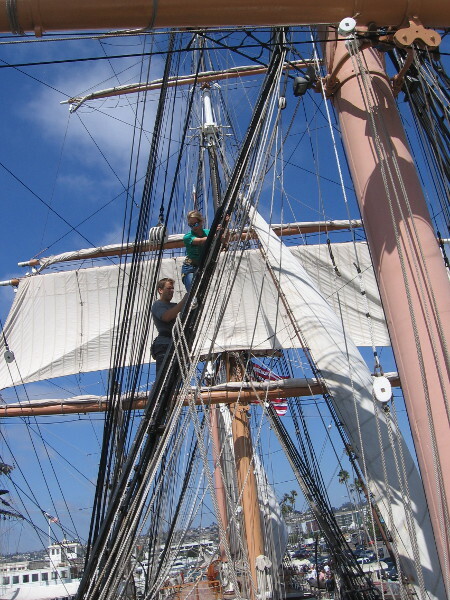 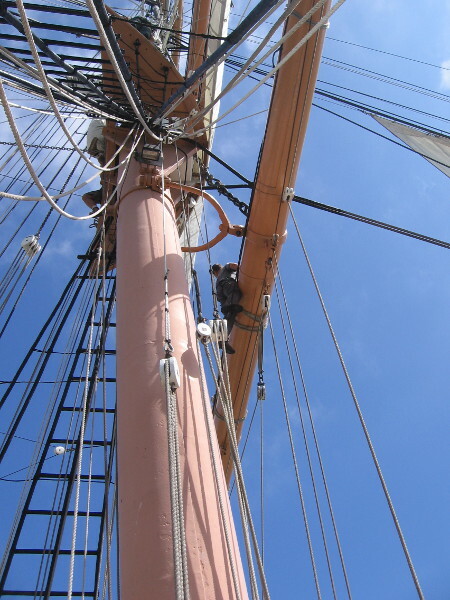 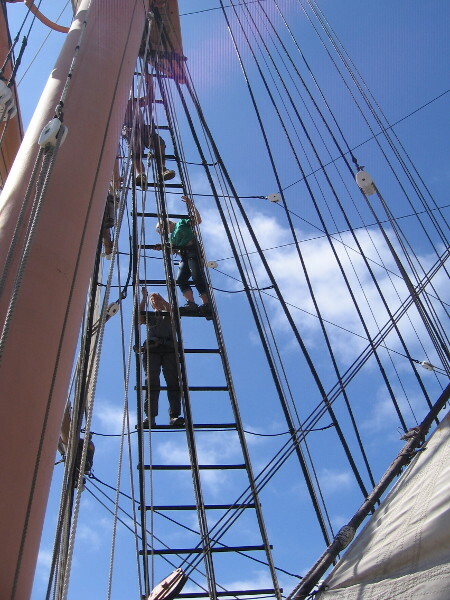 This afternoon the Star of India’s sail crew was high up in the rigging practicing. 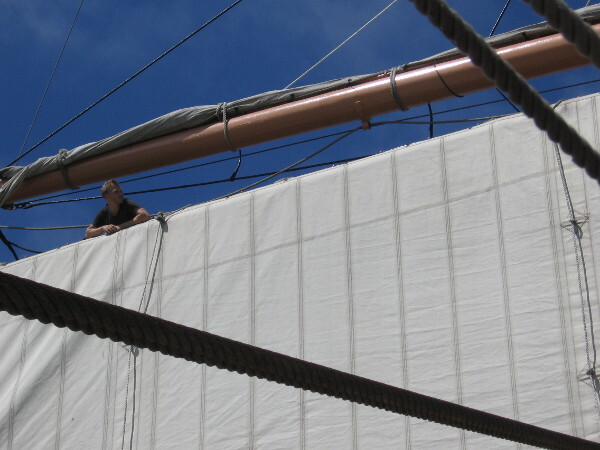 From the deck below I watched as they set sails, squared yards, and performed some of the acrobatics aloft that are necessary to perform their duty with coordinated precision. 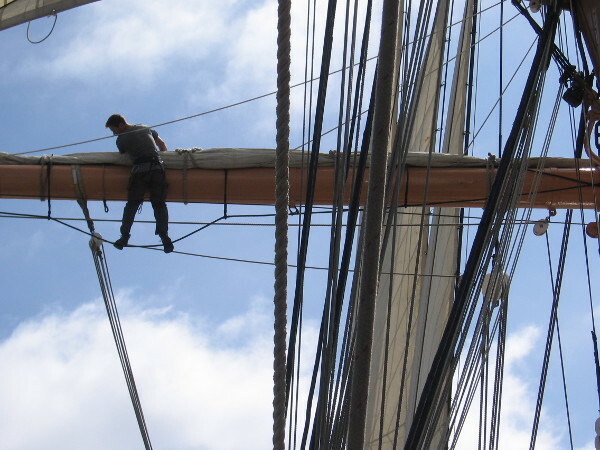 As members of the sail crew rehearsed their ballet in the sky, others were meeting in the Star of India’s saloon, charting the historic ship’s voyage into the future. 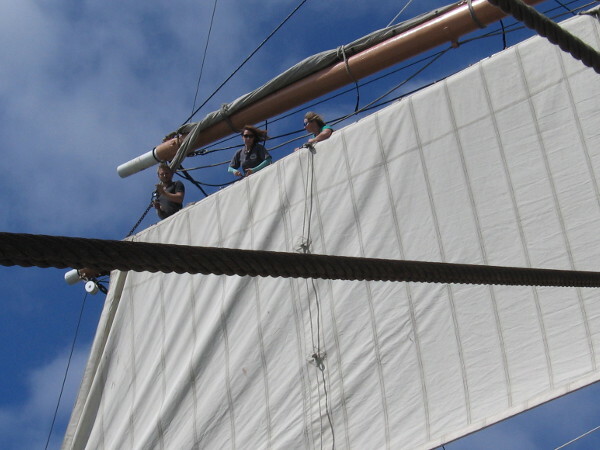 An exciting future! 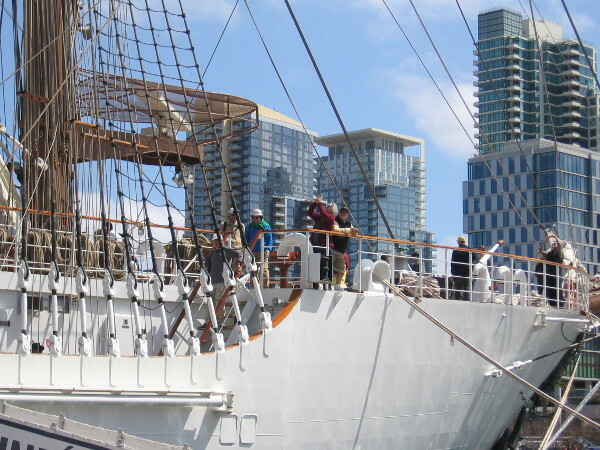 Posted on September 23, 2018 Tags embarcadero, history, maritime museum, optimism, photography, sailing, sailors, san diego, ships, sky, star of india, tall ships6 Comments on Star of India sail crew prepares for history! 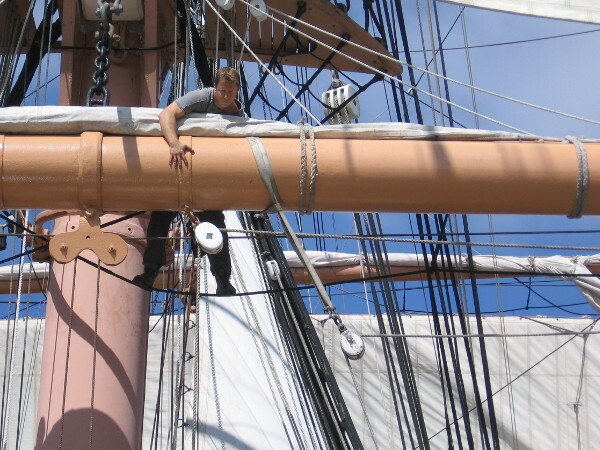 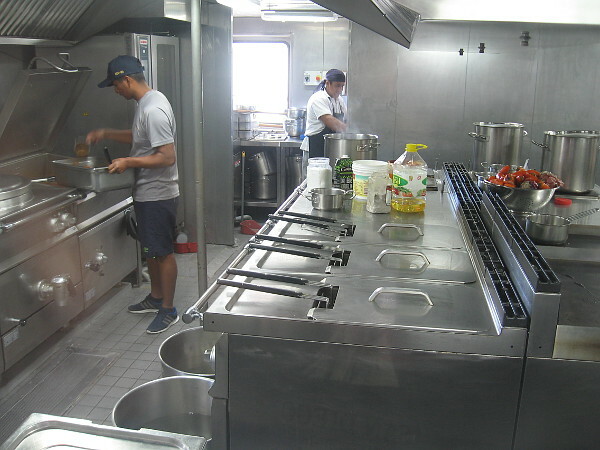 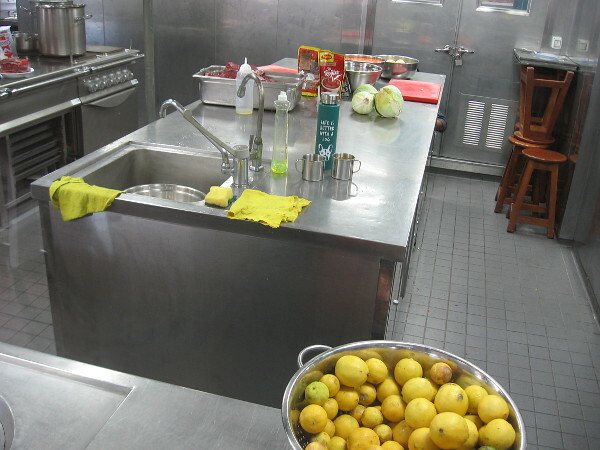 Photos inside the great cabin of HMS Surprise. 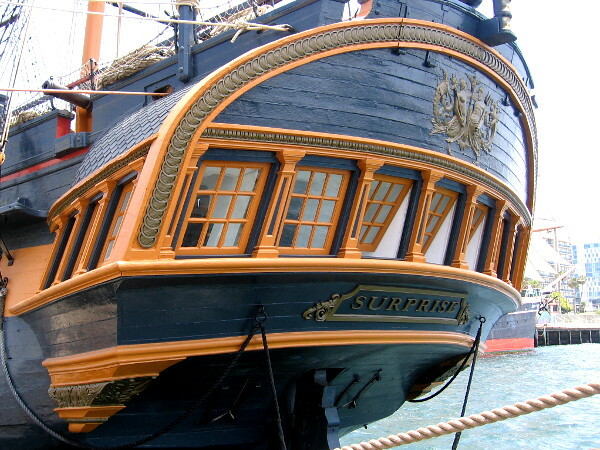 The stern of HMS Surprise, the beautiful ship used in the filming of Master and Commander: The Far Side of the World, starring Russell Crowe. 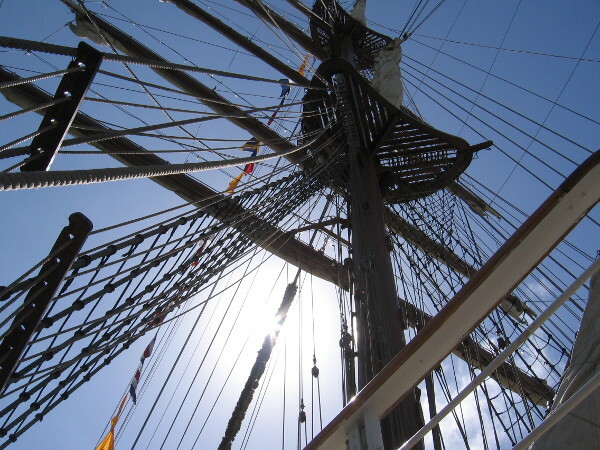 If you’ve watched the memorable movie Master and Commander: The Far Side of the World, you might recall the fictional British warship HMS Surprise was center stage for most of the film, which was set during the Napoleonic Wars. 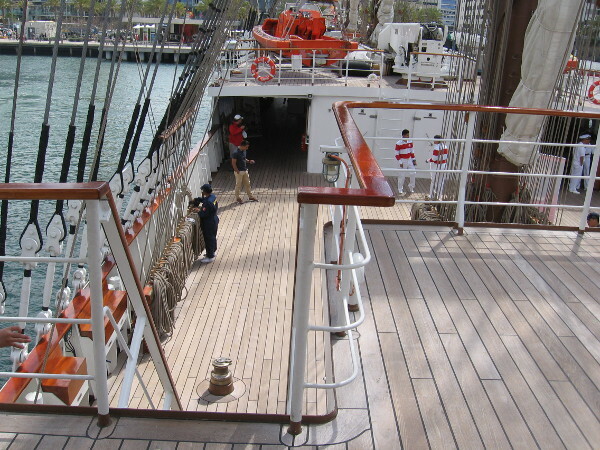 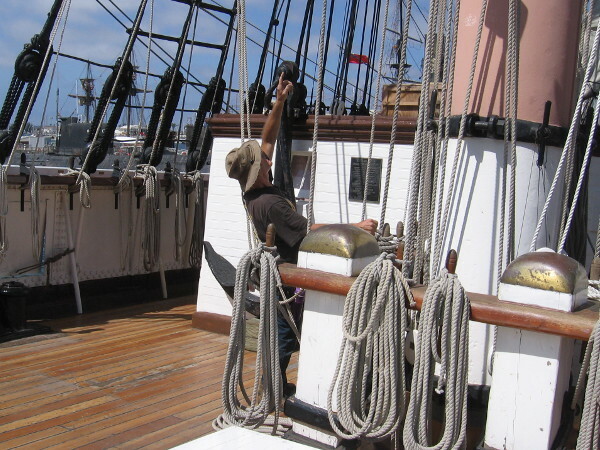 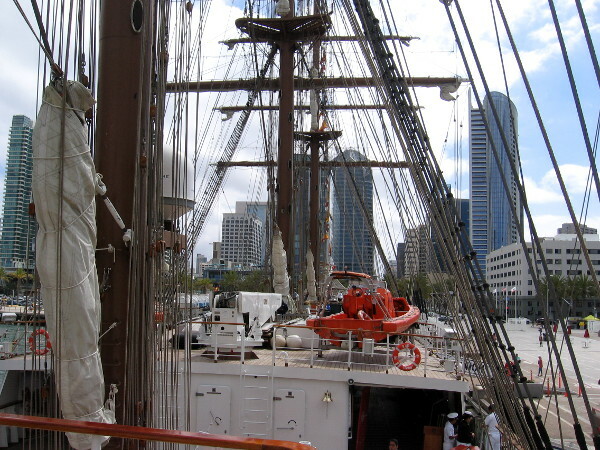 The Maritime Museum of San Diego is now home to the working ship that was used in the filming of Master and Commander. 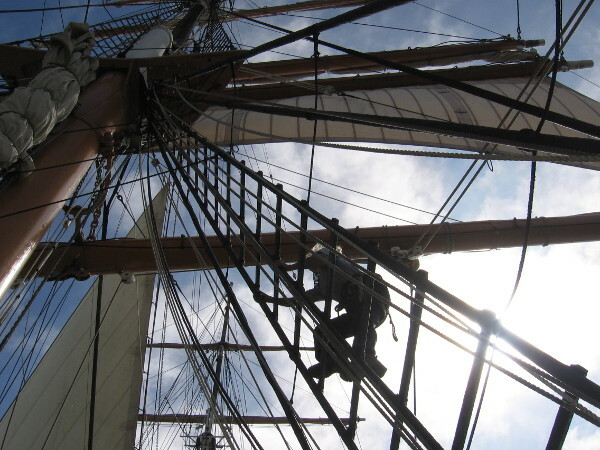 Originally built in 1970 as a replica of the HMS Rose, a British 24-gun frigate from 1757, the ship was purchased by 20th Century Fox in 2001 and modified to appear in scenes in the 2003 film. 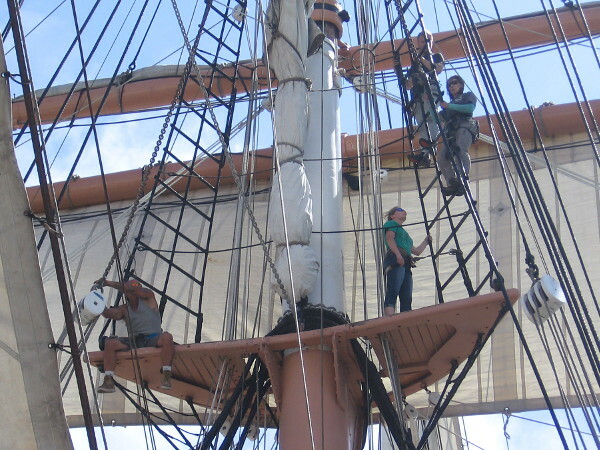 Because of its starring role in Master and Commander, the ship was subsequently re-registered as HMS Surprise. 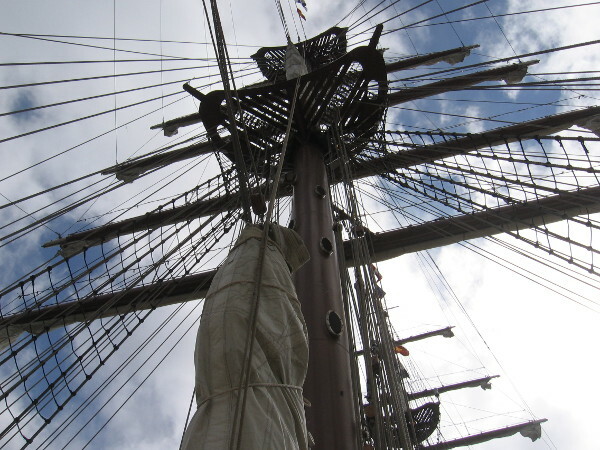 The critically acclaimed movie, starring Russell Crowe as Captain Jack Aubrey and Paul Bettany as Dr. Stephen Maturin, was based on a series of popular novels written by Patrick O’Brien. 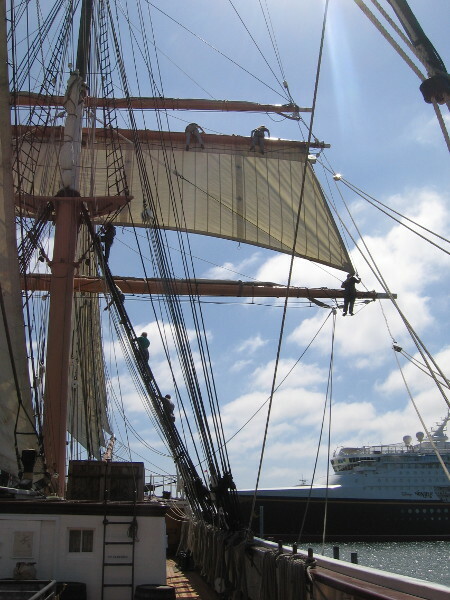 Russell Crowe has been lobbying for a sequel for over a decade now. 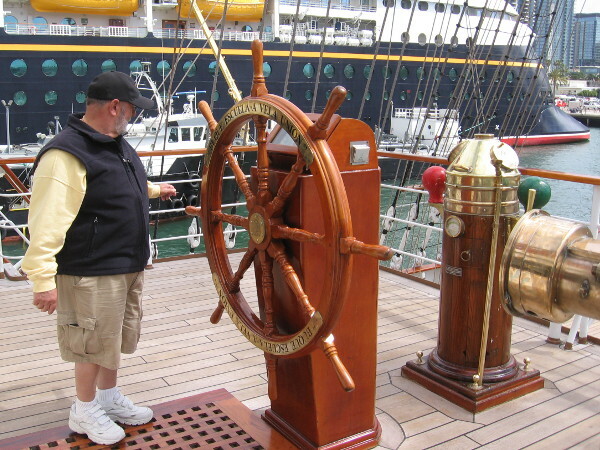 According to what I’ve heard, there’s a possibility the sequel might finally be made. 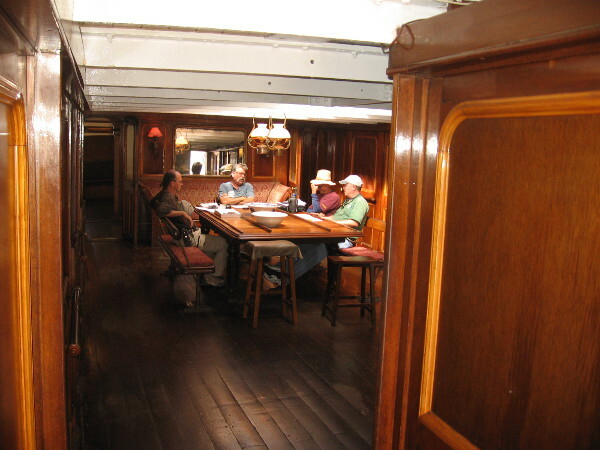 Several memorable scenes in the movie take place inside the great cabin. 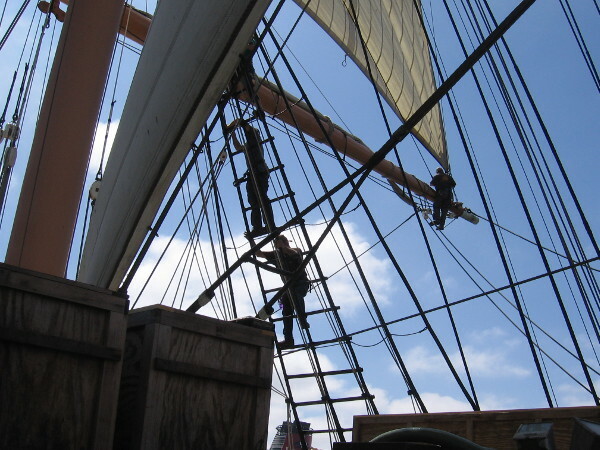 Among others, you might recall scenes of officers dining and strategizing as they pursue the French privateer Acheron around Cape Horn to the Galapagos Islands, and of Captain Jack Aubrey and Dr. Stephen Maturin playing the violin and cello. 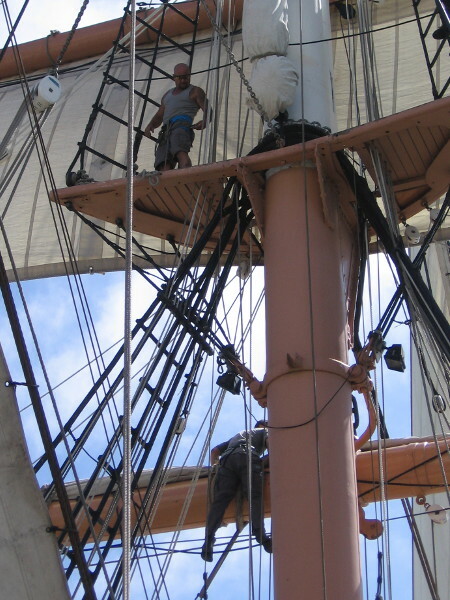 While I’ve been told much of the filming of Master and Commander was done on movie sets, the great cabin visitors see on the working ship HMS Surprise is much like the one portrayed in the movie. 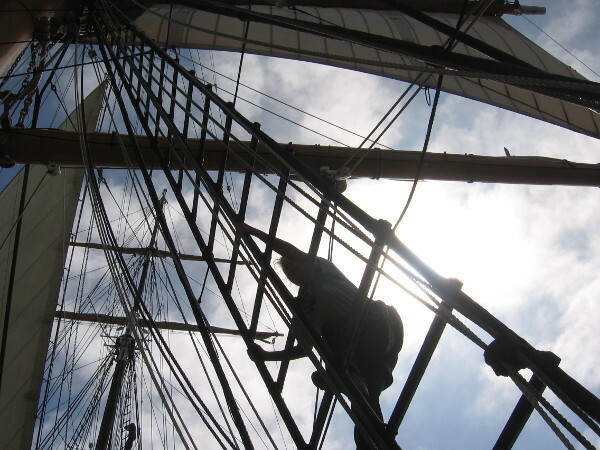 The great cabin of HMS Surprise is now open to the public. 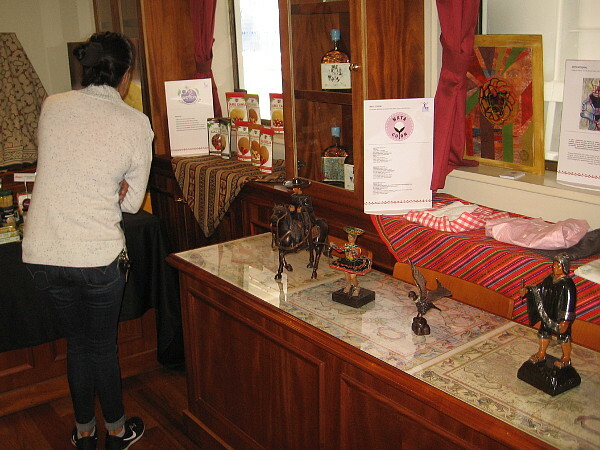 Several displays provide interesting information. 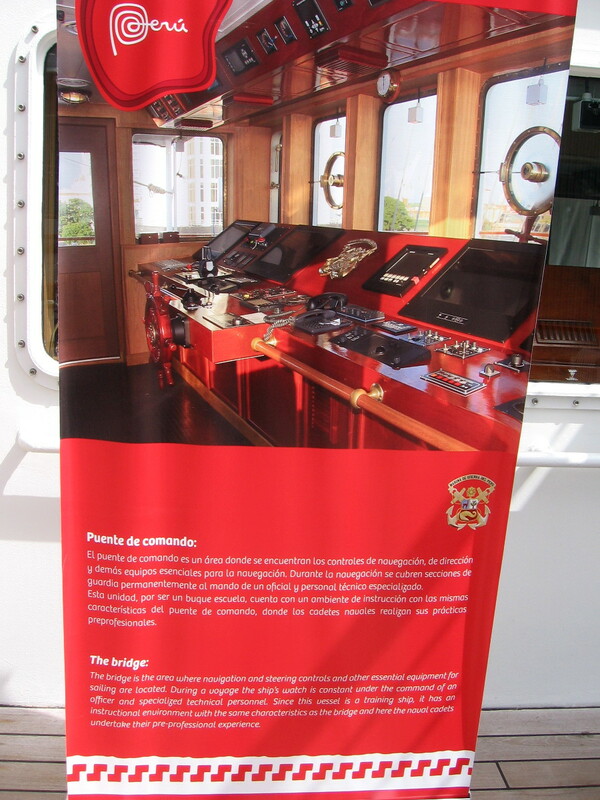 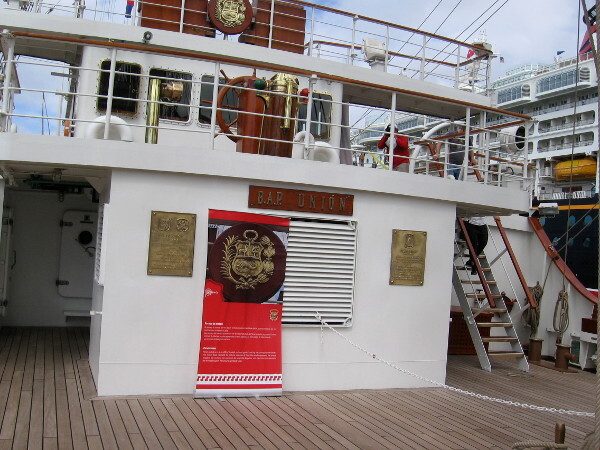 Sign reads the Great Cabin in the stern of the Surprise was reserved for the captain’s use. 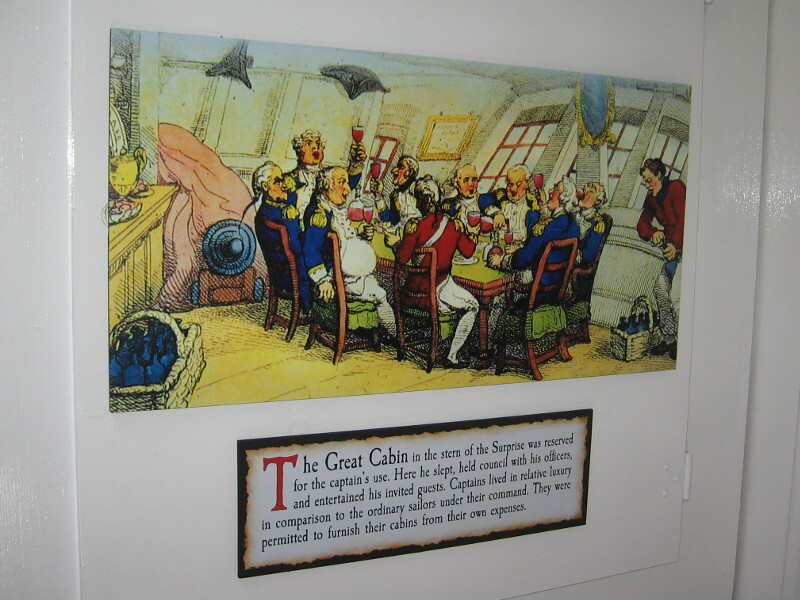 Here he slept, held council with his officers, and entertained his invited guests. 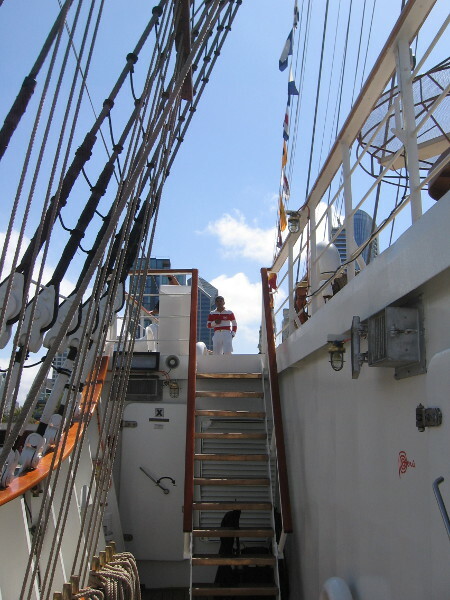 Photo inside the great cabin of HMS Surprise. 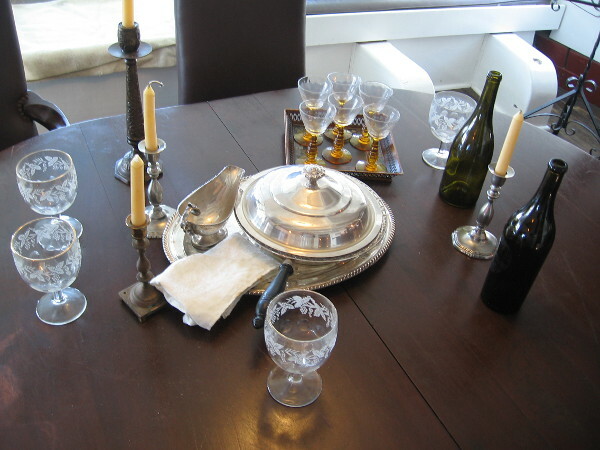 In real life the space feels cramped and the table is small. 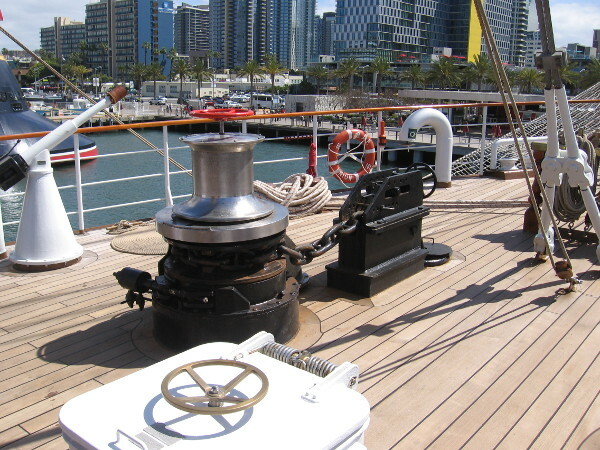 The large stern windows are a familiar sight in the movie. 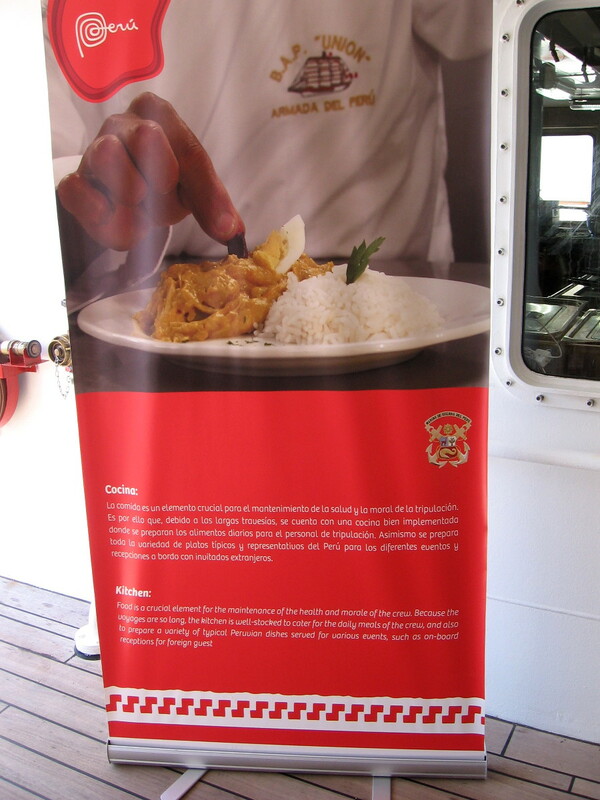 Unlike most of the crew, the captain enjoyed wine and ate in style. 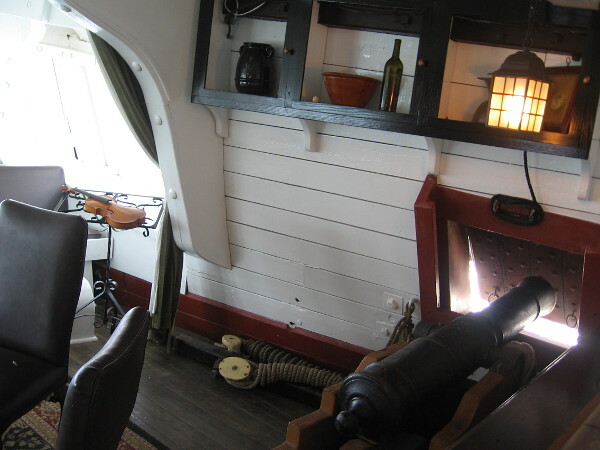 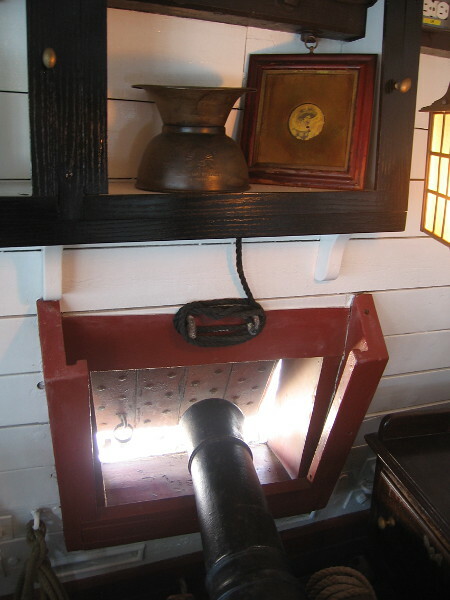 Historically, guns were deployed in the great cabin during battles at sea. 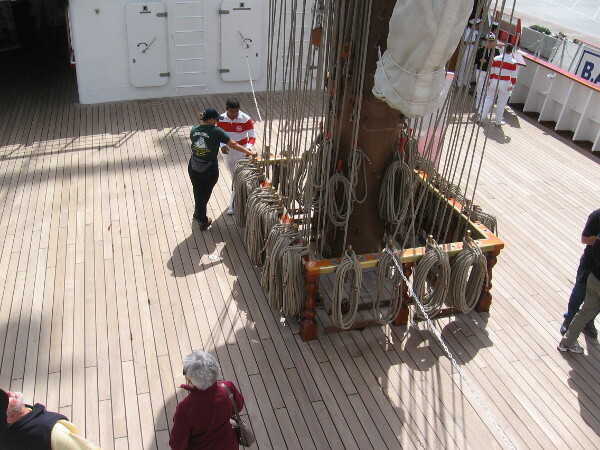 To make room for the gunners, the furniture was removed and placed in a longboat which was then towed behind the ship! 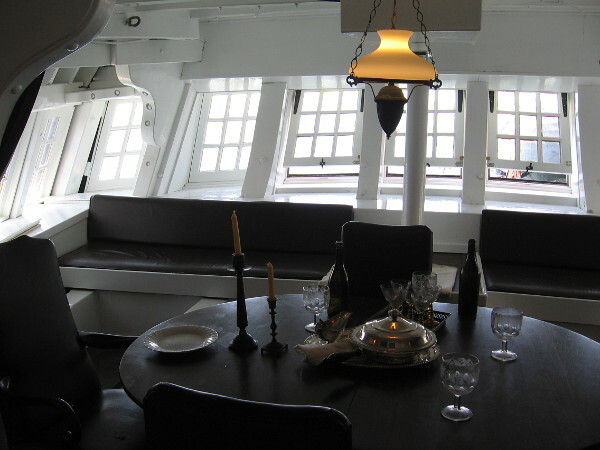 Another photo inside the great cabin of HMS Surprise. 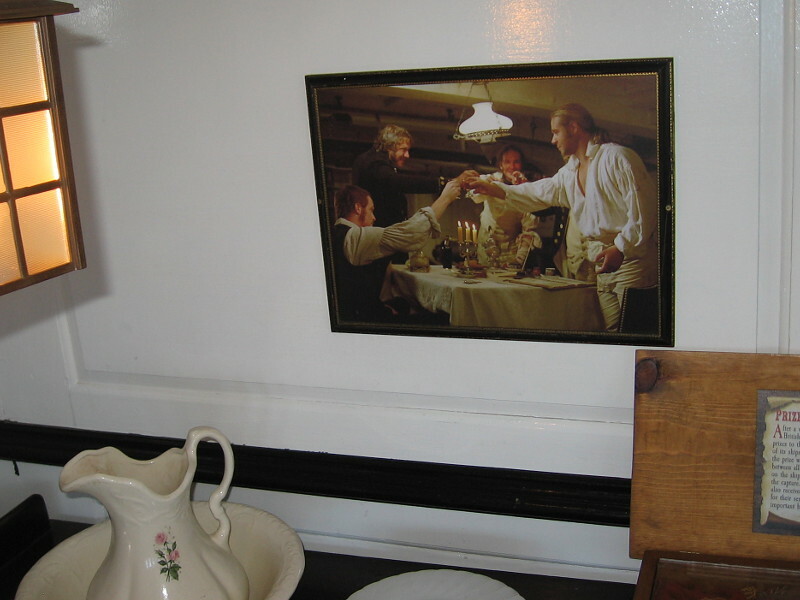 Photo on wall recalls a scene in Master and Commander. 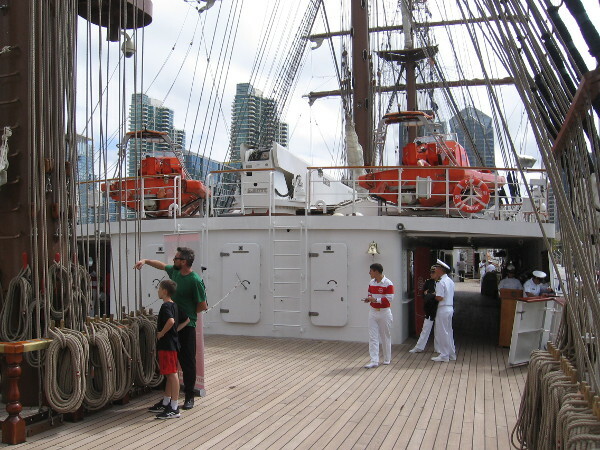 Captain Jack Aubrey shares a toast with ship’s doctor and officers. 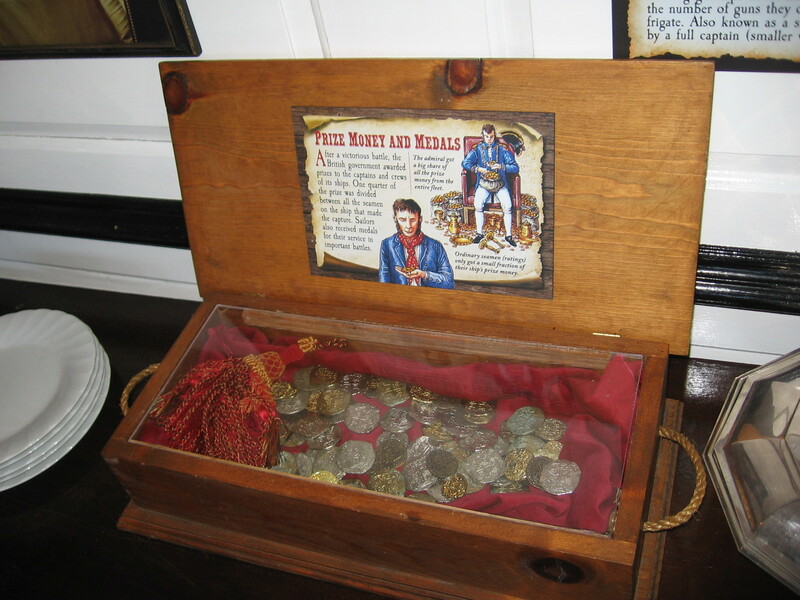 A display in the great cabin concerns prize money and medals. 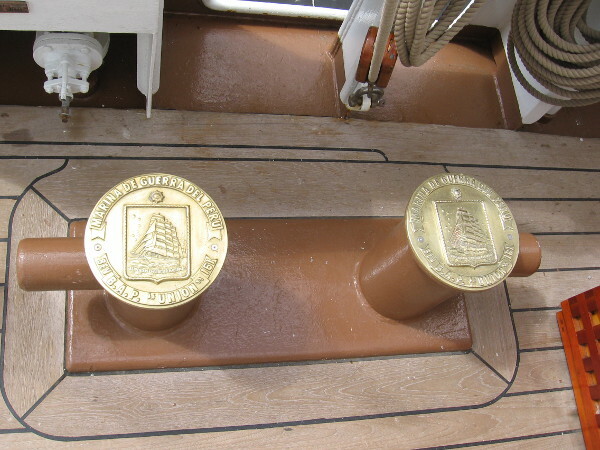 After a victorious battle, captains and crews were rewarded by the British government. 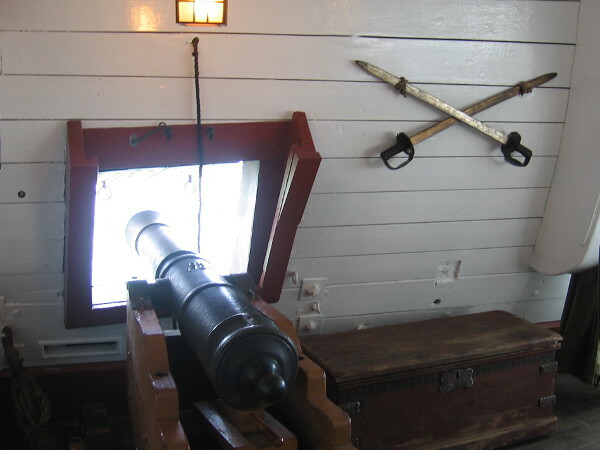 Gun on the starboard side of the great cabin, next to a chest and swords hung at the ready in case the ship was boarded by the enemy, or sailors mutiny. 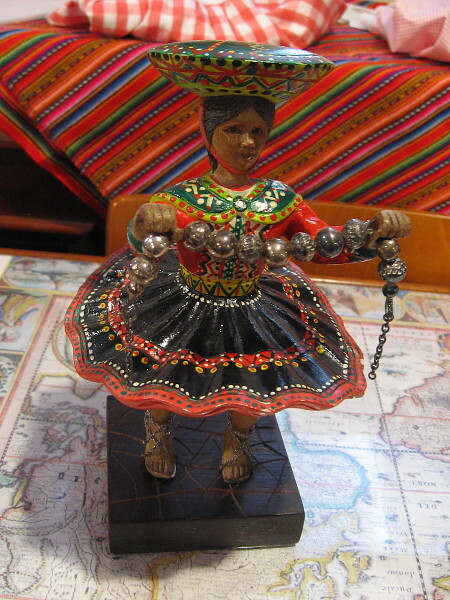 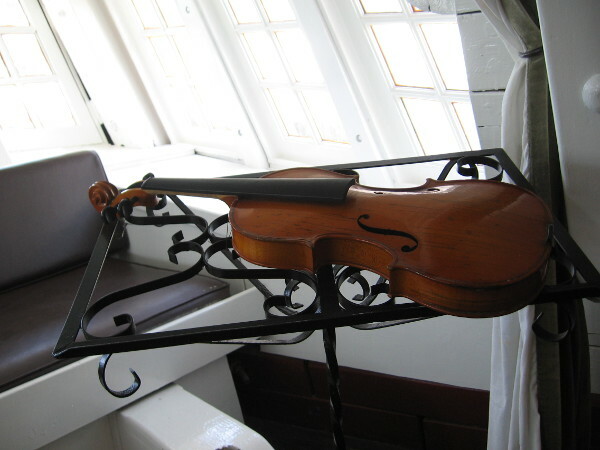 A violin on a stand. 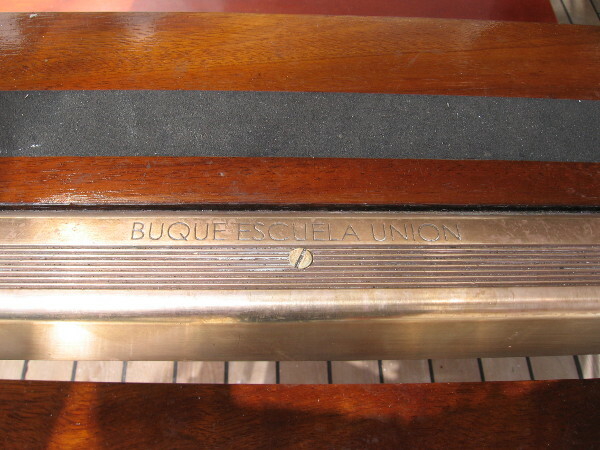 The favorite musical instrument of the fictional Captain Jack Aubrey. 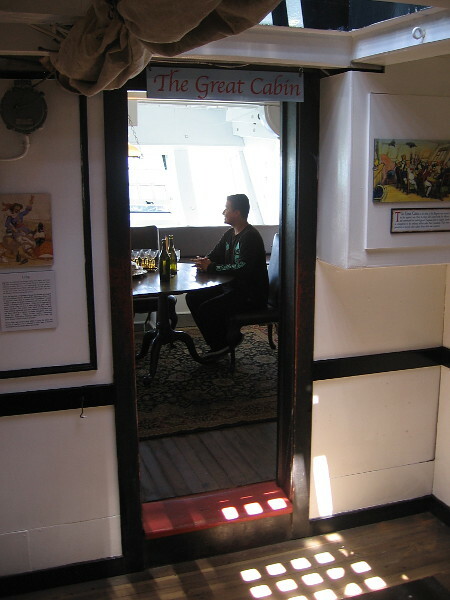 Posted on June 11, 2018 Tags england, entertainment, film, history, maritime museum, movie stars, movies, navy, photo, sailors, san diego, ships, tall ships, war1 Comment on Photos inside the great cabin of HMS Surprise. 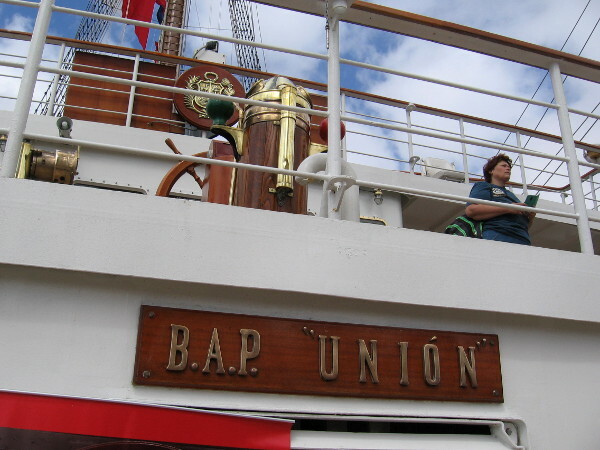 Cool sights from a fantastic barge! 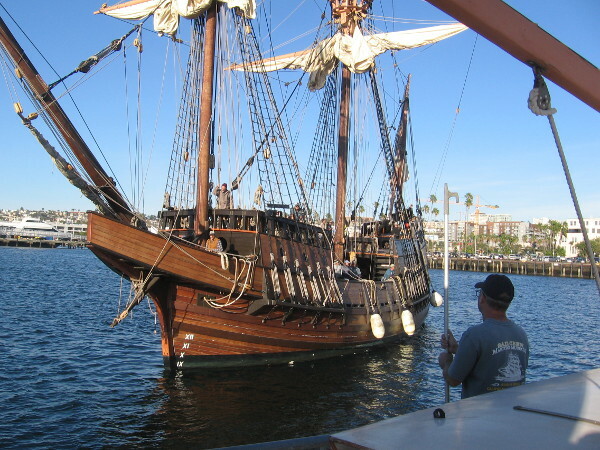 The Maritime Museum of San Diego’s replica of explorer Cabrillo’s galleon, San Salvador, comes in from a short trip out into the Pacific Ocean. 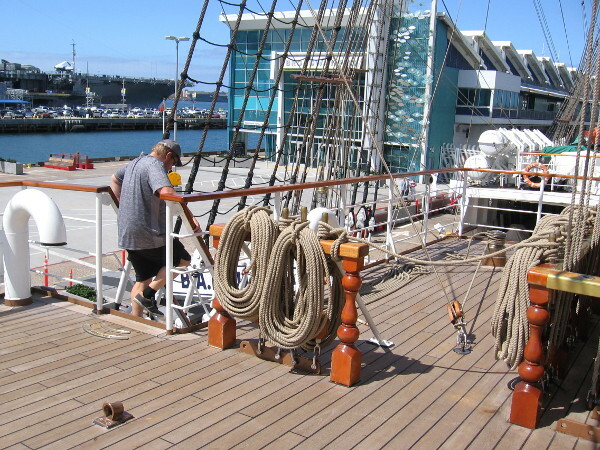 This afternoon I ventured out onto the dock behind the steam ferry Berkeley, the hub of the Maritime Museum of San Diego. 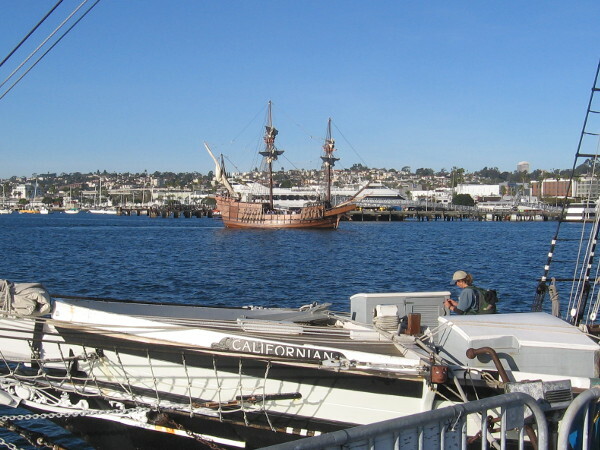 I learned from several people this floating dock is often referred to as “the barge” and that an extensive workshop runs beneath it from end to end. 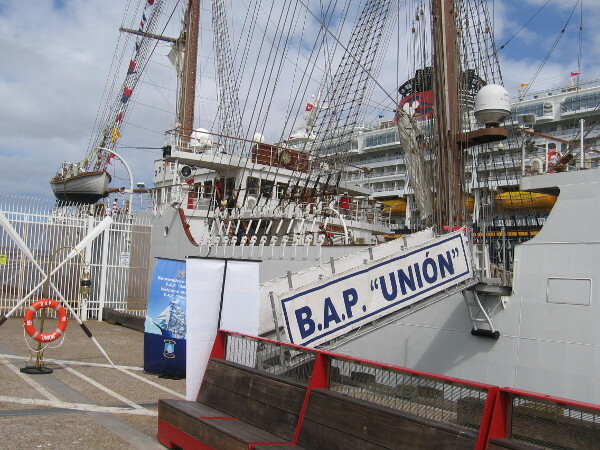 Until my visit today I had no idea! 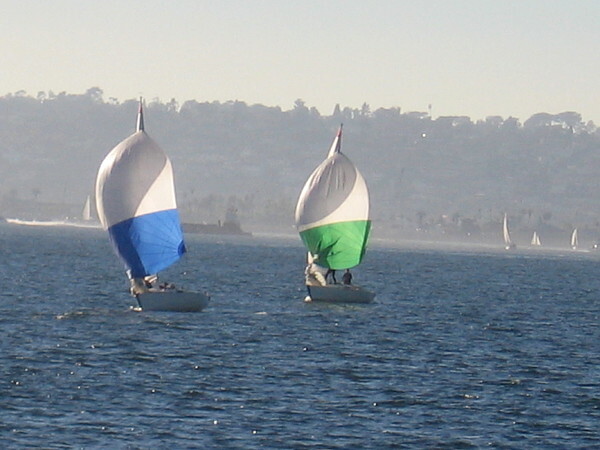 On a beautiful late January afternoon, many sailboats were gliding across San Diego Bay. 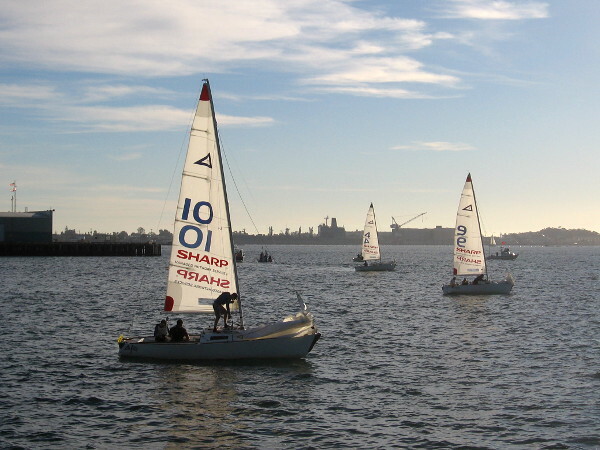 A California Dreamin’ Match Race hosted by the San Diego Yacht Club was being held near the Maritime Museum. 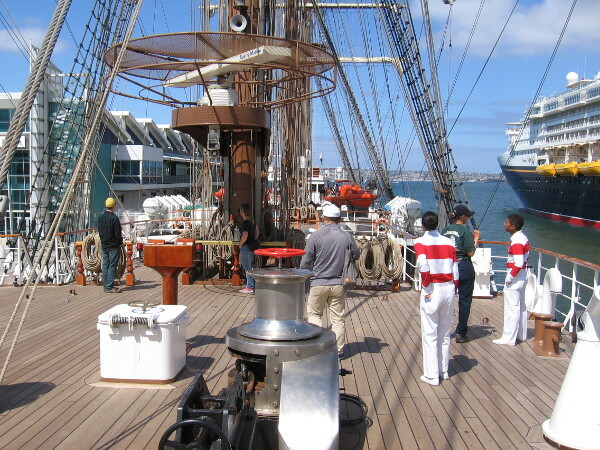 Lots of activity this Saturday at the Maritime Museum of San Diego. 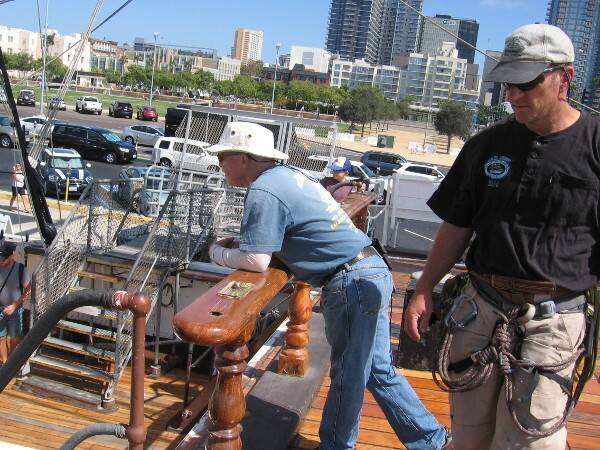 I learned museum volunteers and employees call this floating dock behind the Berkeley the barge. 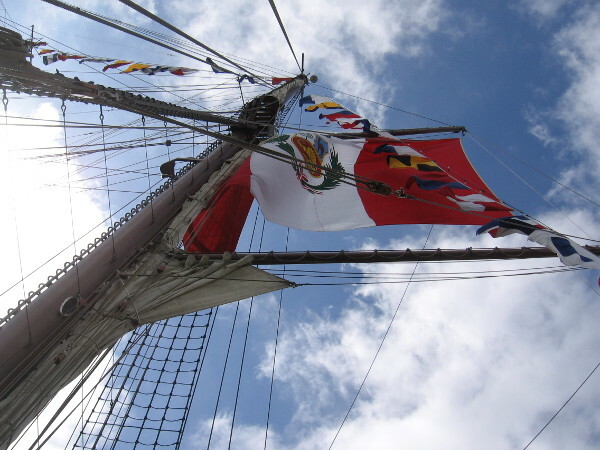 While I stood on the barge at the Maritime Museum, I spotted San Salvador turning as it made its approach. 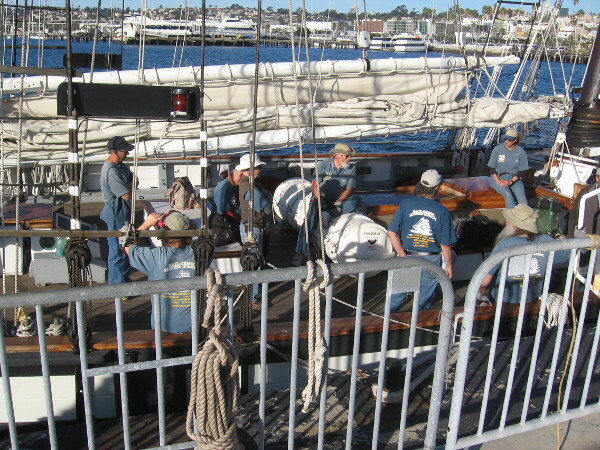 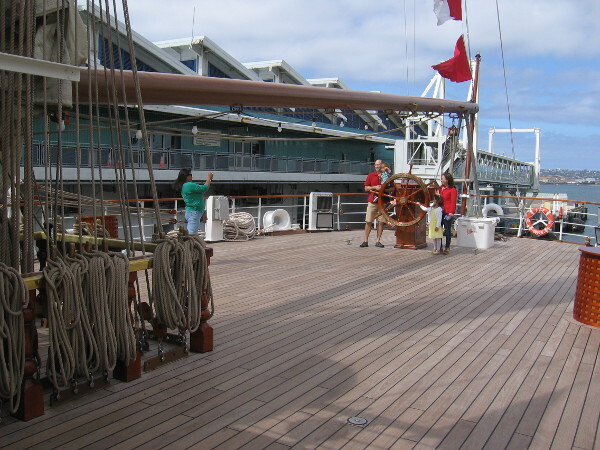 Californian’s sail crew was gathered on her deck having a meeting. 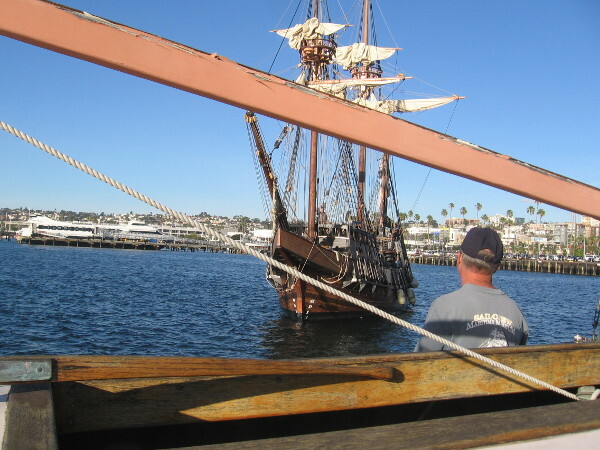 Someone waits for the arrival of the amazing Spanish galleon replica. 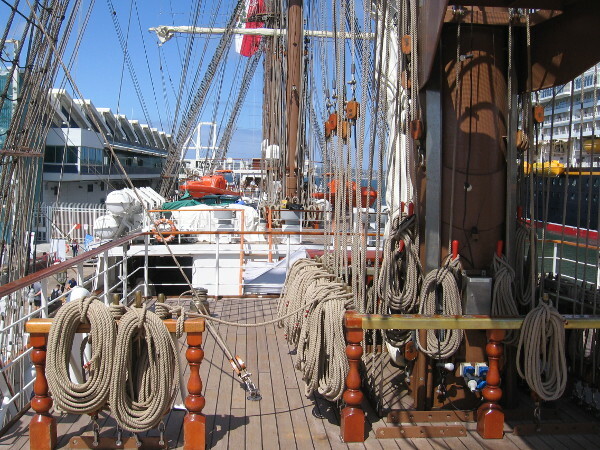 Tying up San Salvador. 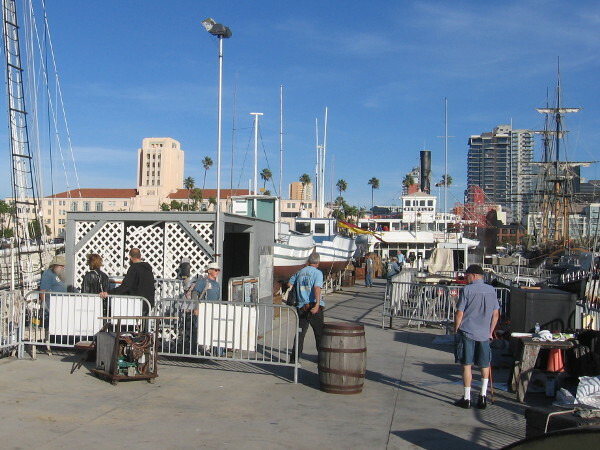 Lots of action to see out by the water today! 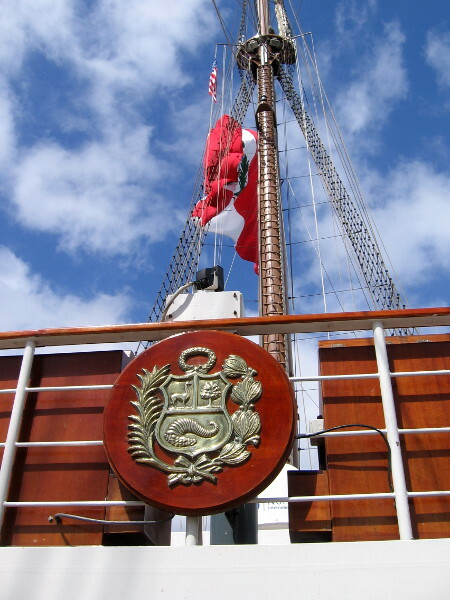 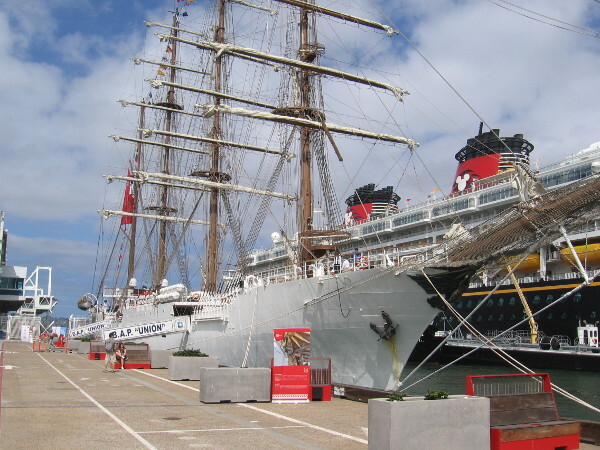 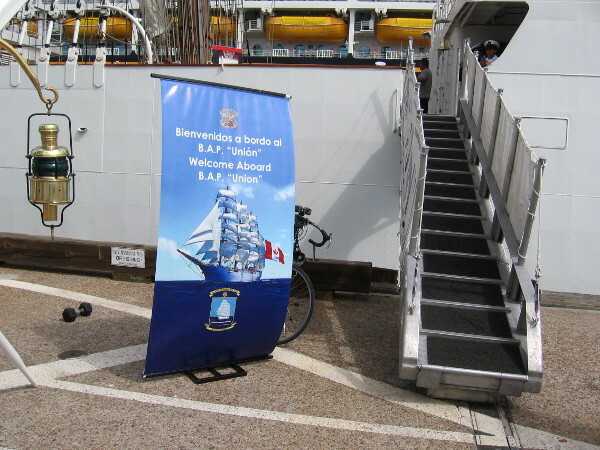 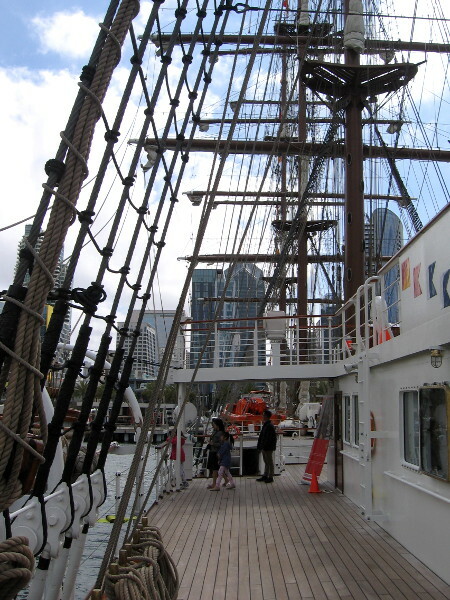 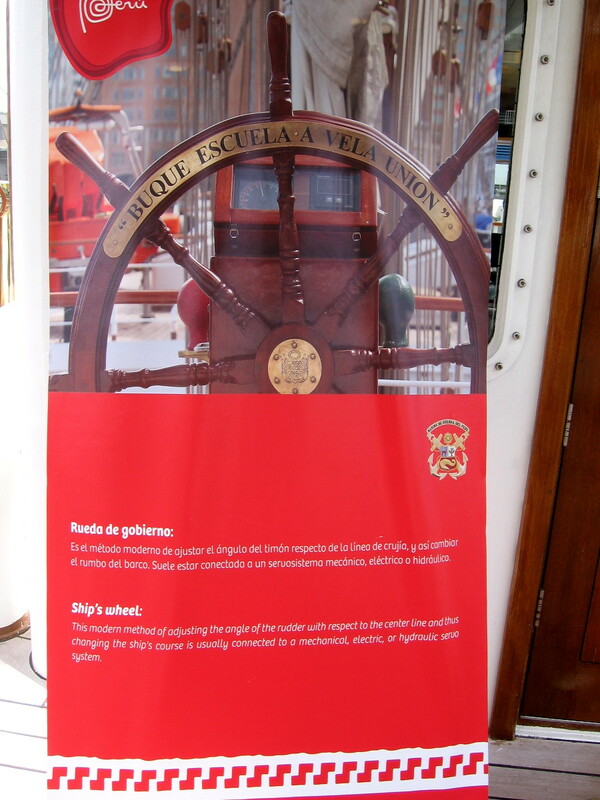 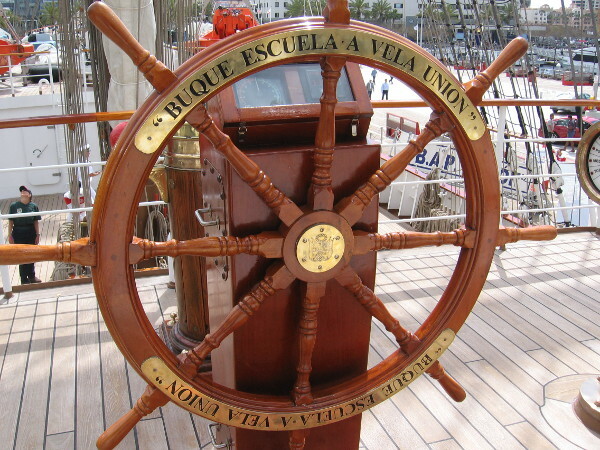 Posted on January 27, 2018 Tags beautiful, galleons, maritime museum, photography, sailboats, sailing, sailors, san diego, san diego bay, san salvador, ships, tall ships, tourism, travelLeave a comment on Cool sights from a fantastic barge! 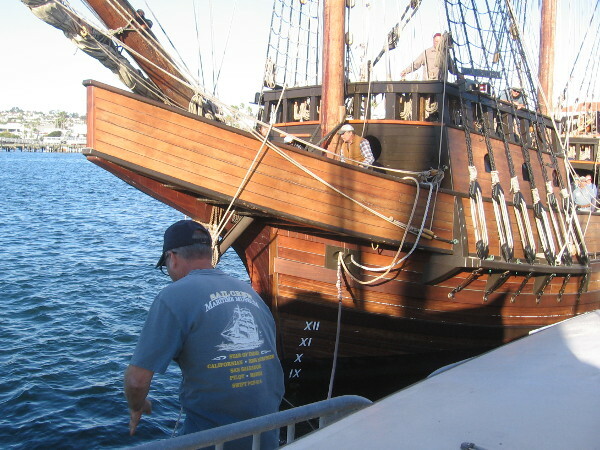 San Diego’s historic Navy Bicentennial Commemorative Plaque has been cleaned! 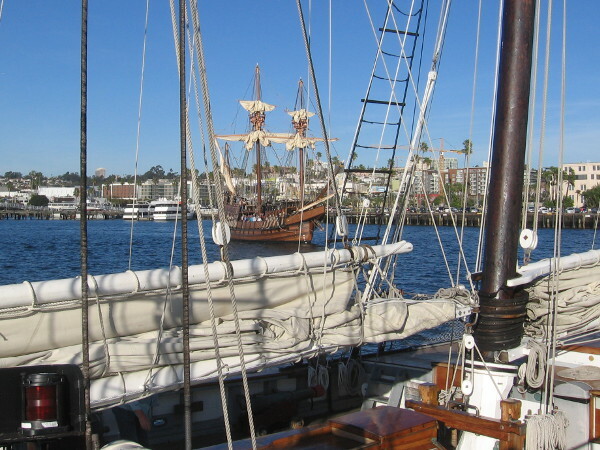 Look what I spotted recently during a walk along the Embarcadero. 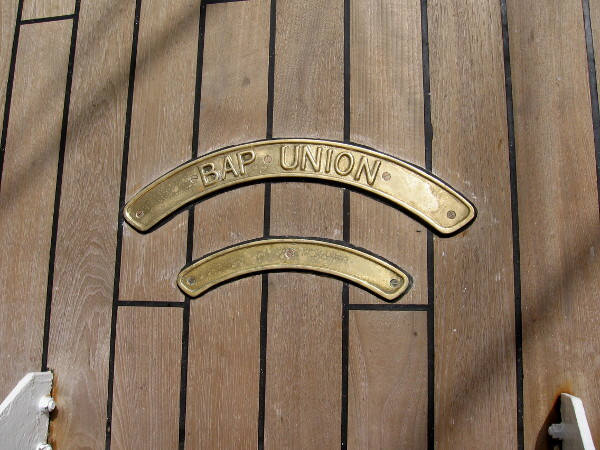 The historic Navy Bicentennial Commemorative Plaque, part of the Greatest Generation Walk near the USS Midway Museum, has been beautifully cleaned. 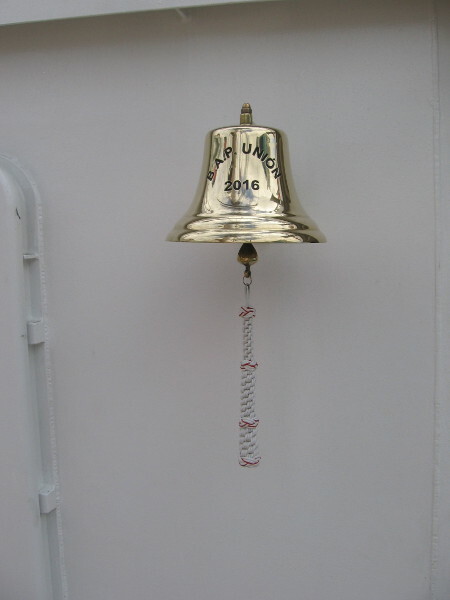 The corrosion is gone! 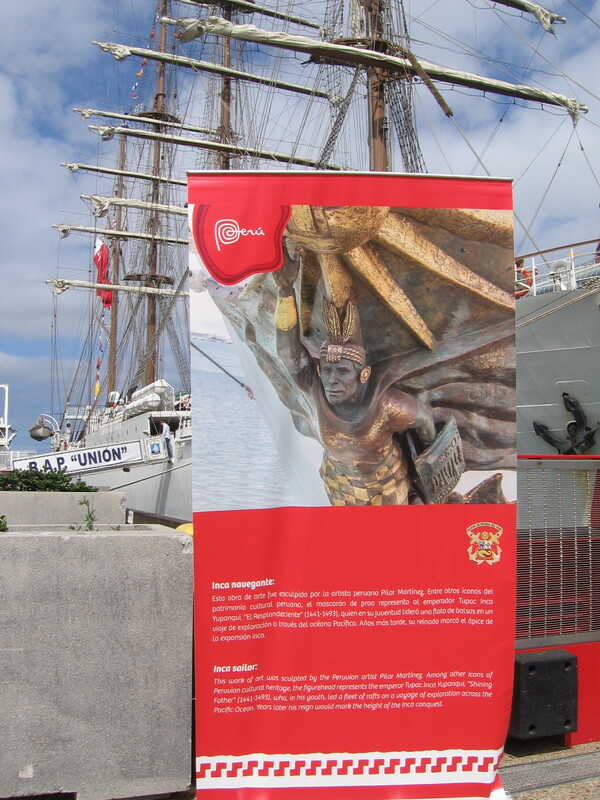 Whoever is responsible–it looks great! 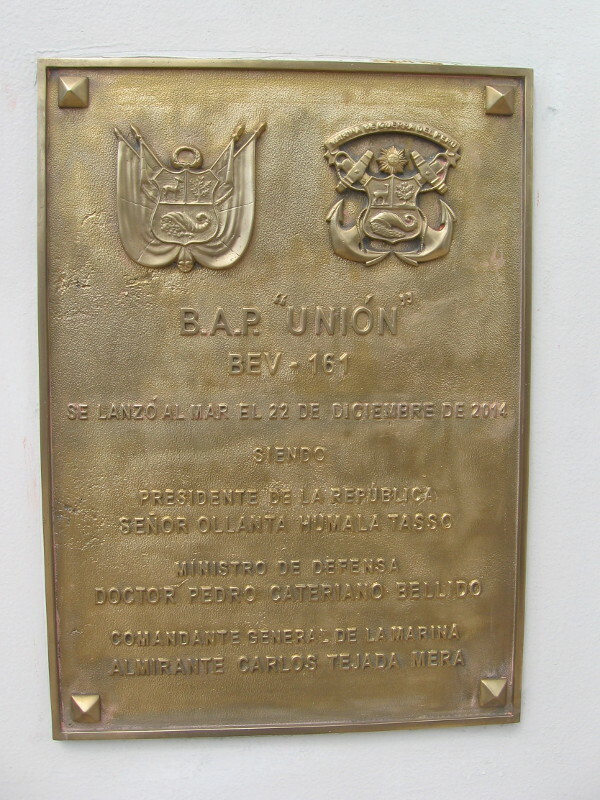 The fascinating origin of this once mysterious Navy plaque, forged in 1975 on fleet repair ship USS Ajax, was revealed here. 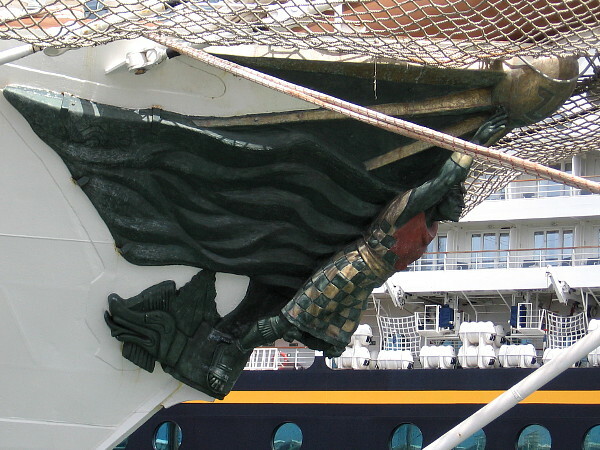 In that blog post you can see a photo of the old corrosion, which has now been removed! 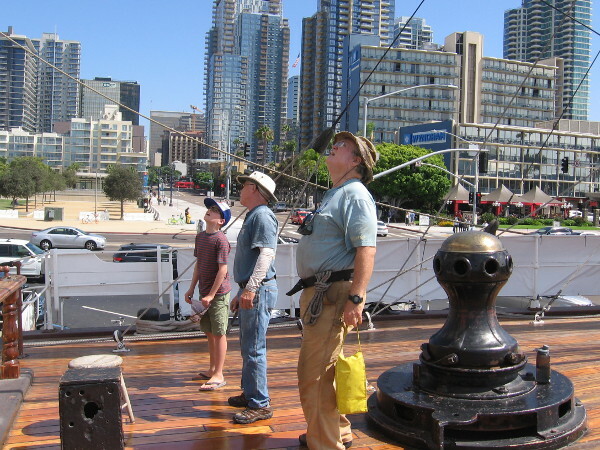 Posted on January 17, 2018 Tags bronze, embarcadero, greatest generation, history, military, navy, photo, plaques, port of san diego, sailors, san diego, ships2 Comments on Navy Bicentennial Commemorative Plaque–cleaned! 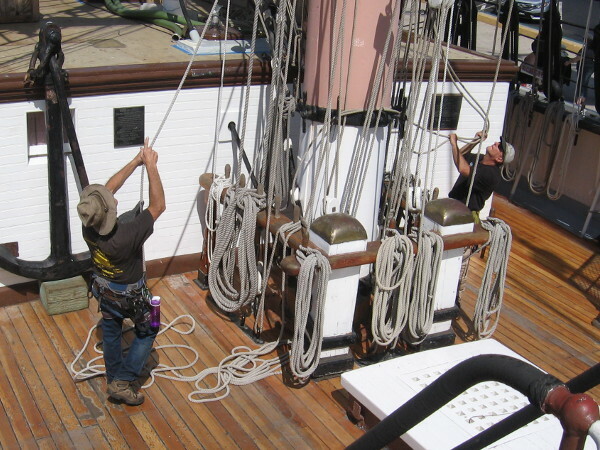 Help restore a beautiful Navy sailor memorial. 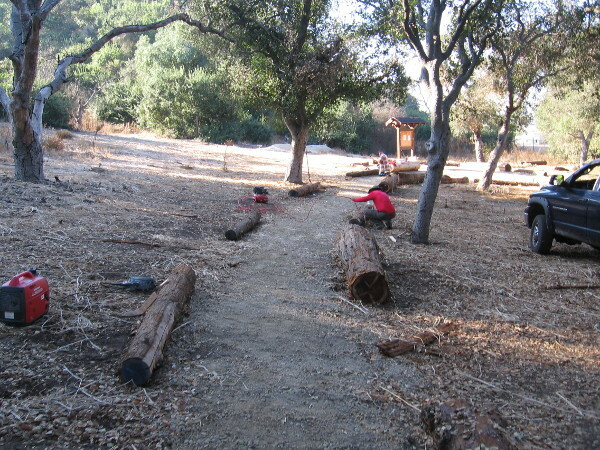 Volunteers and Boy Scouts work to improve the USS Bennington Memorial Oak Grove in Balboa Park. 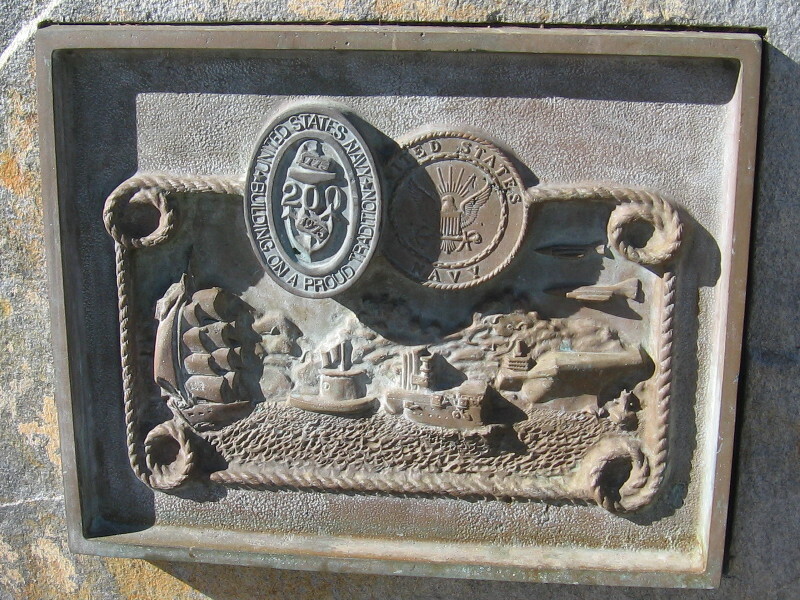 Your help is needed to help restore a beautiful U.S. Navy sailor memorial in San Diego. 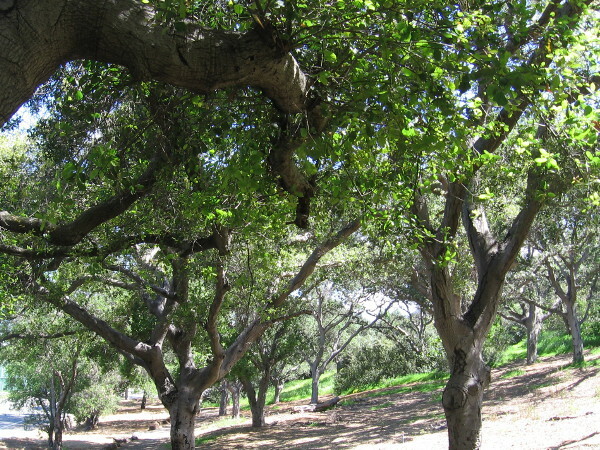 I’m speaking of the USS Bennington Memorial Oak Grove in Balboa Park. 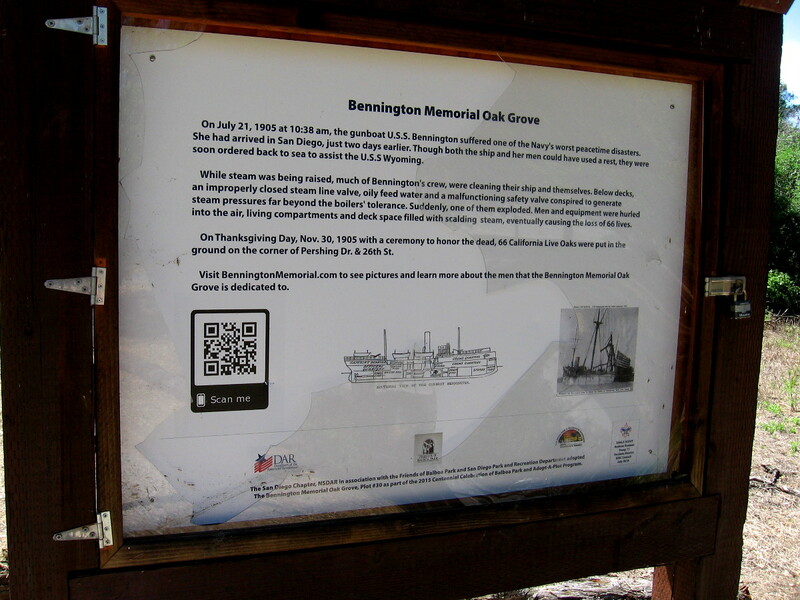 Some of the 66 oak trees planted to honor the victims of the USS Bennington boiler explosion in 1905 have themselves died. 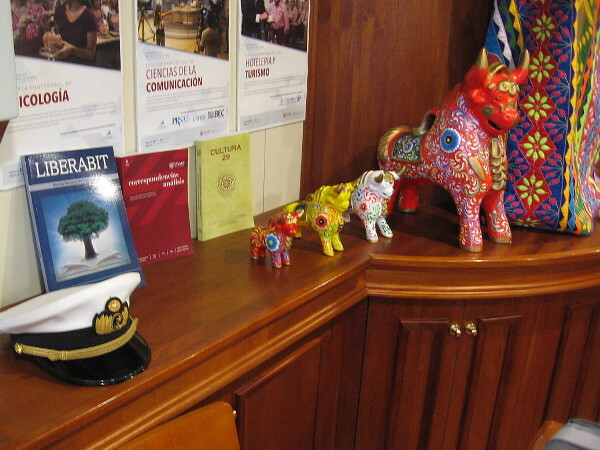 They need to be replaced. 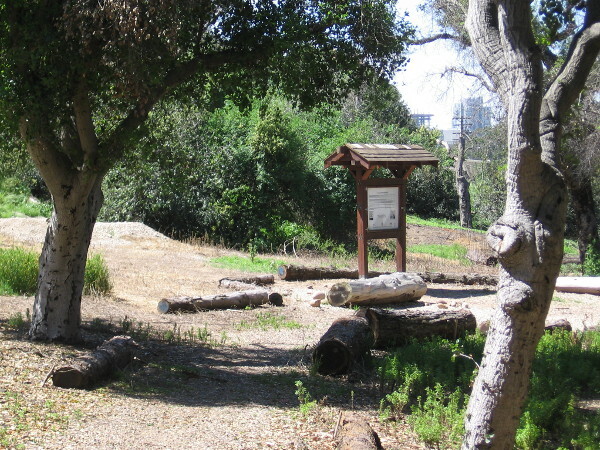 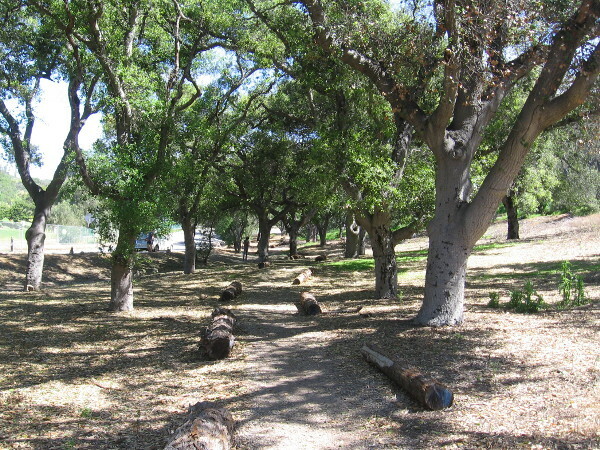 The San Diego Chapter of the Daughters of the American Revolution is working to restore and improve the historic oak grove with the help of hardworking Boy Scouts and locally-based U.S. Navy sailors. 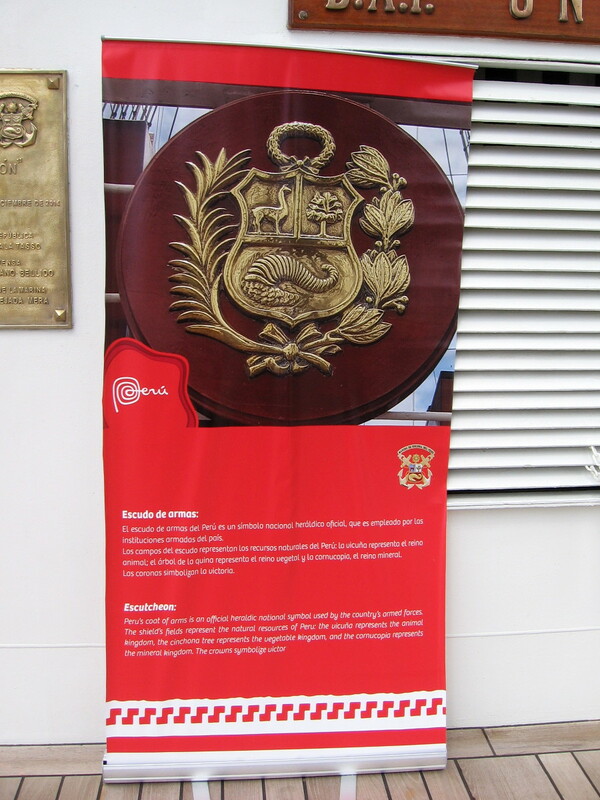 You can read more about these efforts here. 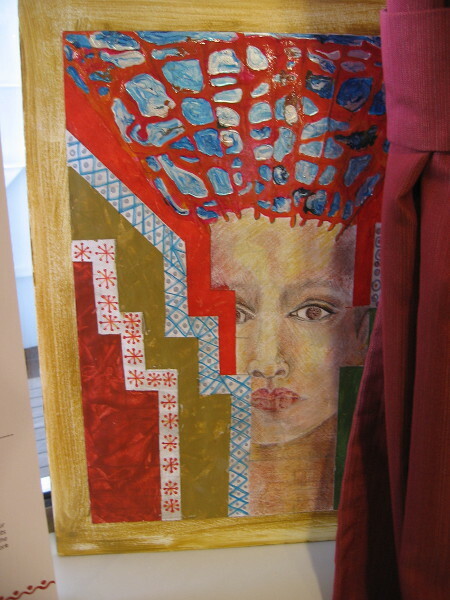 But money is needed. 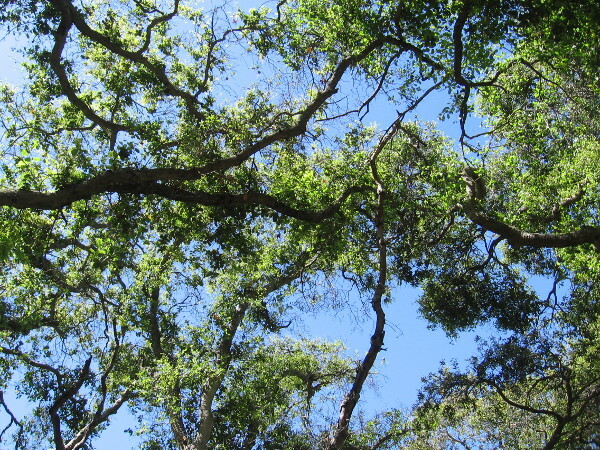 Donations are sought to purchase new trees. 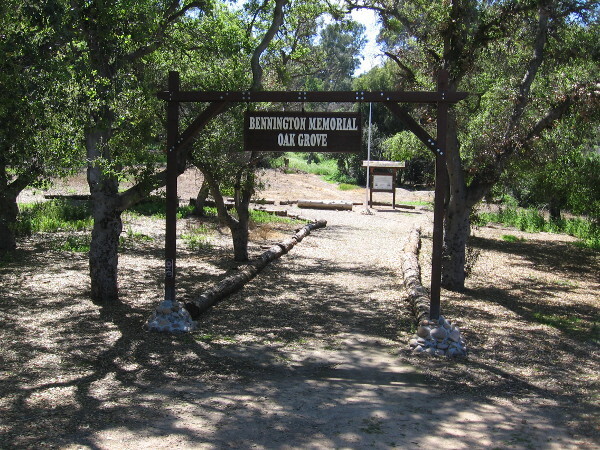 Please contact the San Diego DAR to learn how you can help honor and beautify the USS Bennington Memorial Oak Grove. 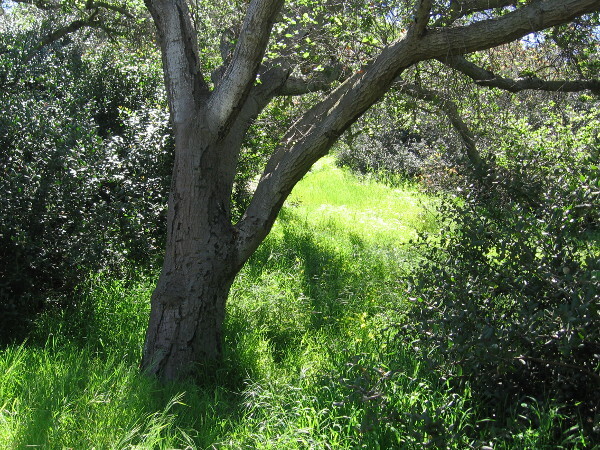 A dead oak tree that needs to be replaced. 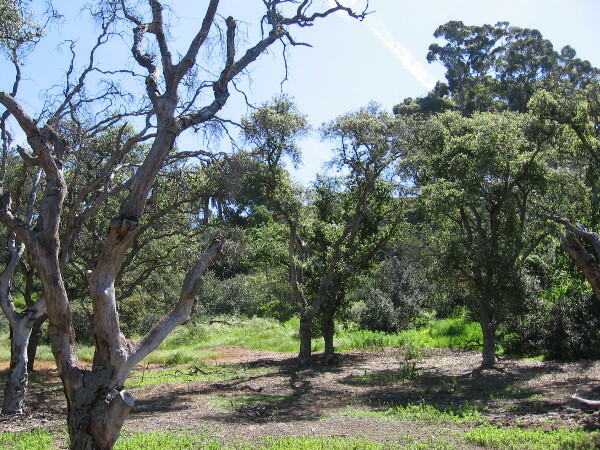 Posted on December 18, 2017 December 19, 2017 Tags balboa park, blog, blogging, history, memorials, military, navy, parks, sailors, san diego, scouts, social media, trees, volunteering1 Comment on Help restore a beautiful Navy sailor memorial.